You don’t need a PayPal account to use PayPal. 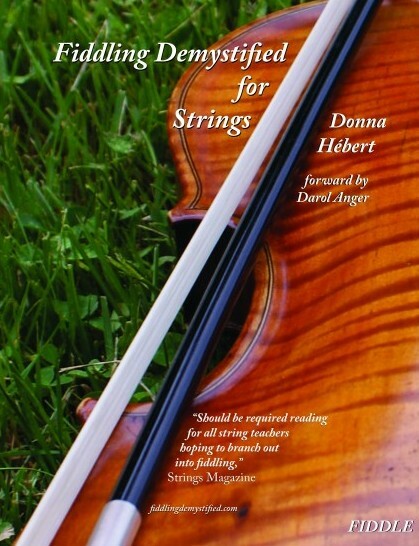 Donna Hebert’s encyclopedia of fiddling includes editions for violists and cellists. 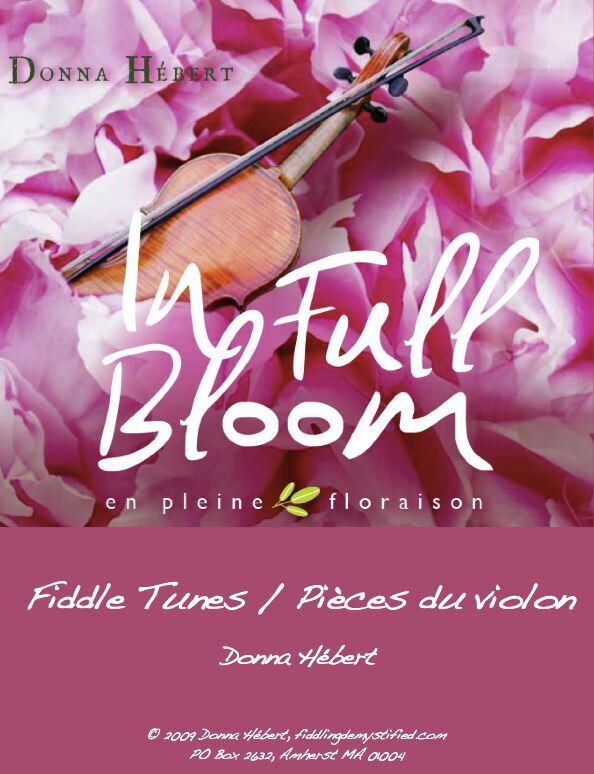 Click book image for sample pages and lesson mp3s. Buy ALL THREE CLEFS for your string studio. 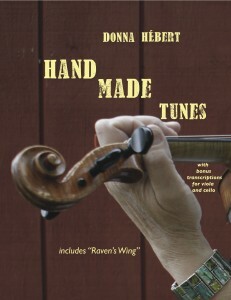 Donna Hebert’s encyclopedia of fiddling includes editions for violists and cellists. 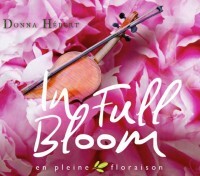 Click book image for sample pages and lesson mp3s. 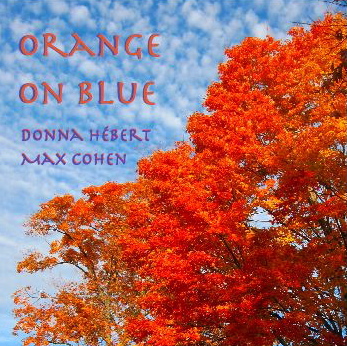 ORANGE ON BLUE’s collection of Celtic and contemporary instrumental music takes the listener on a sweet journey through fiddle and fingerstyle guitar landscapes. 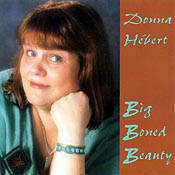 Released in 1999, thirteen tracks include 7 original songs, 2 original tunes, and a mix of trad and borrowed material. 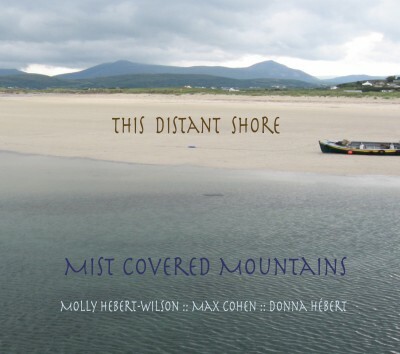 Produced by Pete Sutherland, with Liza Constable and Tom Hodgson, guitars; Tom McClung, piano; Lise Brown, horns.